View the agenda. Registration fee is $25. Pharmacy students are eligible for a complimentary registration. Contact Carla Cobb for details. Montana Medicaid has posted the provider notice titled Clinical Pharmacist Practitioner. Click here to view this posting that will serve as the initial guide until the provider manual is finalized. It provides a link to the rule, billing information, and a link to enrollment information. Click the image to the left to download the complete toolkit -- developed by RiverStone Health through the generous support of a grant from the Montana Healthcare Foundation. On November 6, 2015, Carla Cobb, PharmD, BCPP, of RiverStone Health, assembled a meeting in Helena of 24 Montana pharmacists to discuss the important issue of pharmacists’ payment for providing patient care. At this meeting, goals, action plans and future meetings were discussed to further this cause. This group, the Montana Pharmacist Patient Care Alliance, is working to accomplish the goal of pharmacists being recognized as unique providers that offer a specific service to help patients reach their medication-related goals. 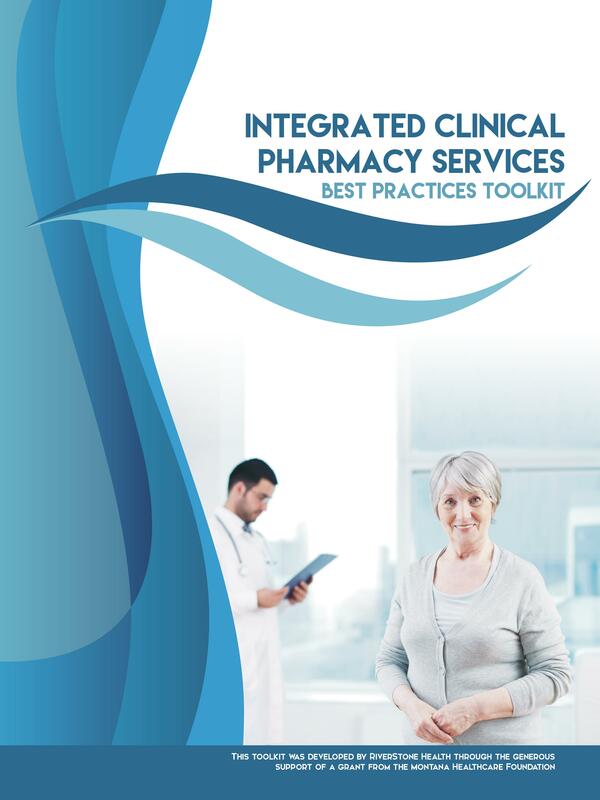 Pharmacists do this by reviewing medication indications, effectiveness, safety and adherence. Close communication with patients, discussing their goals, concerns and how they are taking their medications, with a review of laboratory results and vital signs, to develop a medication care plan, allows pharmacists to make a unique contribution to the healthcare team that should be recognized and reimbursed by third party providers. 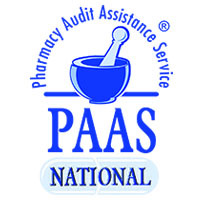 Pharmacist Patient Care Services Selected Reference List -- Click here to read/download. Posted April 15, 2016. Moving Away from Pharmacist Efficacy and Toward Pharmacist Effectiveness: Refocusing Research that Generates Knowledge about Pharmacist-Provided Services -- Published by Pharmacy Times on February 16, 2016. Click here to read. Physicians Are Leaving Coordinated Care Dollars on the Table -- Published by Physican's Money Digest on February 15, 2016. Click here to read. Comment by Carla Cobb, Chair, Montana Pharmacist Patient Care Alliance: Montana pharmacists, please see this article. Pharmacists are eligible to provide this service which the physician bills. This is currently being paid by Medicare and other payers are considering it. I have been told by payers that this is the way of the future. Evaluation of Pharmacists' Work in a Physician-Pharmacist Collaborative Model for the Management of Hypertension -- Published by Pharmacotherapy on February 19, 2016. You will be required to sign in or create a free account with the American College of Clinical Pharmacy to read this article. Comment by Carla Cobb, Chair, Montana Pharmacist Care Alliance: An interesting policy paper affecting the future of payment. Submitting a signed collaborative practice agreement that includes description of supervision the physician will exercise over clinical pharmacist practitioner. The complete CPP applications process can be found on the Board of Pharmacy website at: www.pharmacy.mt.gov.